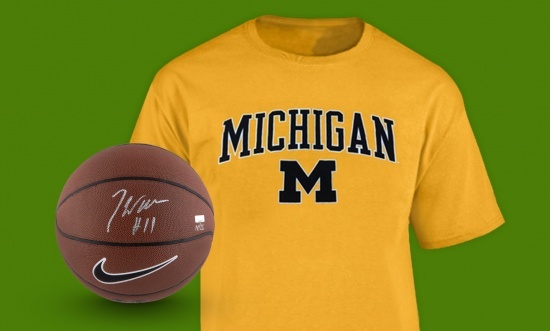 StubHub is set to become the first major ticketing company to brand a major sports facility with its name. 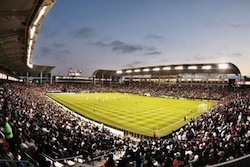 The former Home Depot Center in Southern California, official home of the 2012 MLS Cup Champion LA Galaxy and intra-city rival Chivas USA, will be inaugurated as StubHub Center in June 2013. Managed by AEG Facilities, the $150 million, 125-acre site includes a 27,000-seat soccer stadium, 8,000-seat tennis stadium, 2,450-seat indoor velodrome and 2,000-seat track and field facility. It is located on the campus of California State University, Dominguez Hills, in Carson, CA.